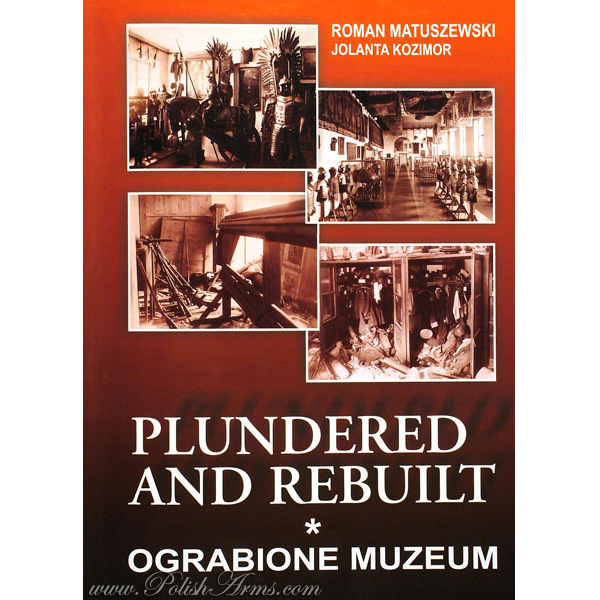 Have you ever wonder what happened to the Polish museums during last world word? 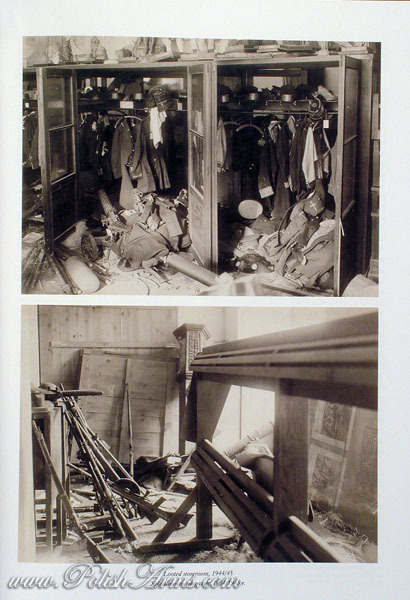 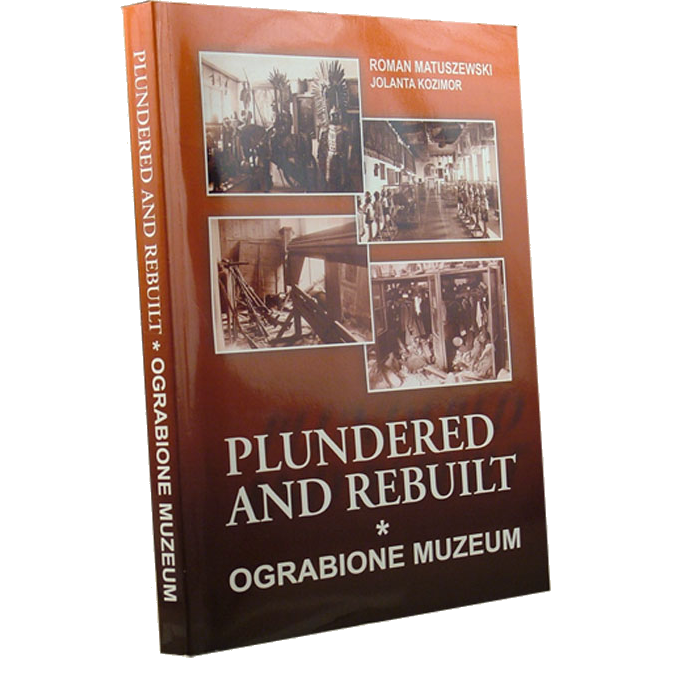 What happened to the collections during the time of plunder of the Polish capital city by Nazis or Soviets? 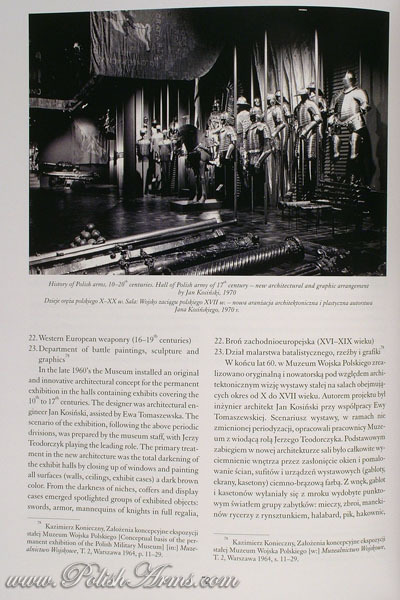 Have you ever thought that you may have some pieces of art in your private collection, that may be missing from Polish Army museum during the Second World War? 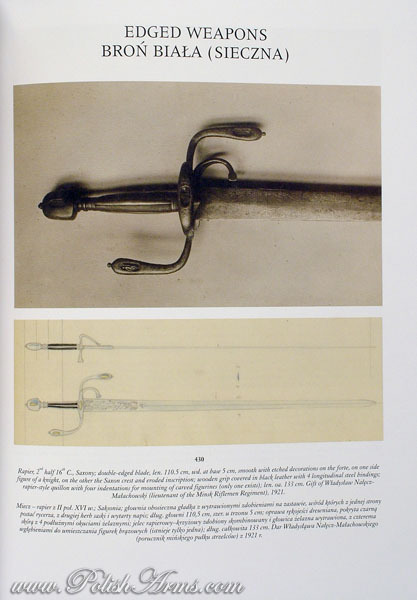 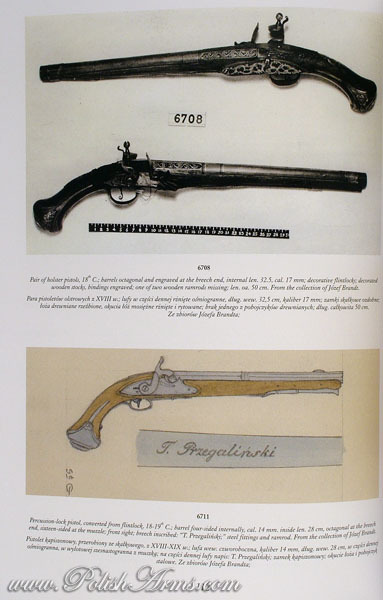 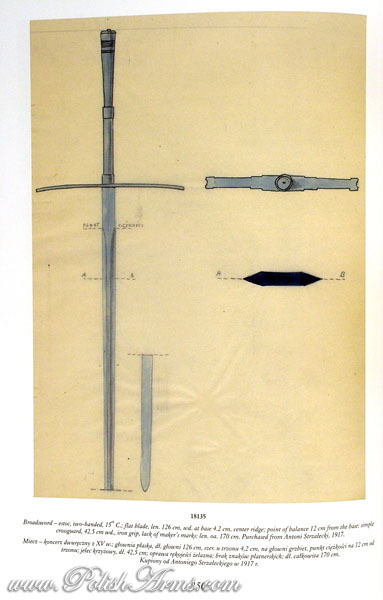 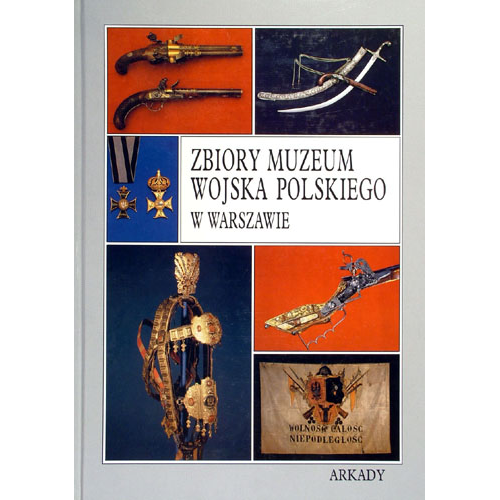 This great catalogue tells the cruel history of over 20 000 stolen objects from the biggest military museum in Poland. 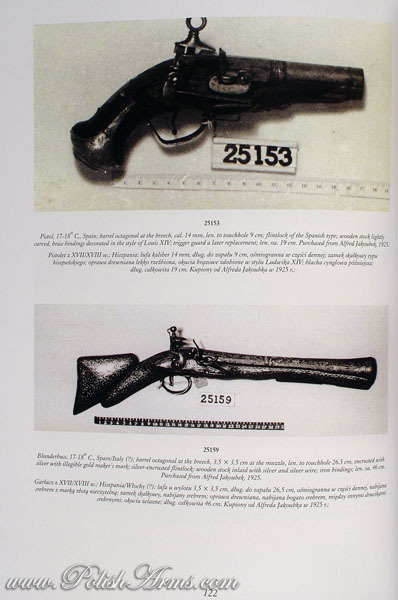 Many pictures, parallel English and Polish text and additinal CD containing the list of 6300 additional objects that are missing! 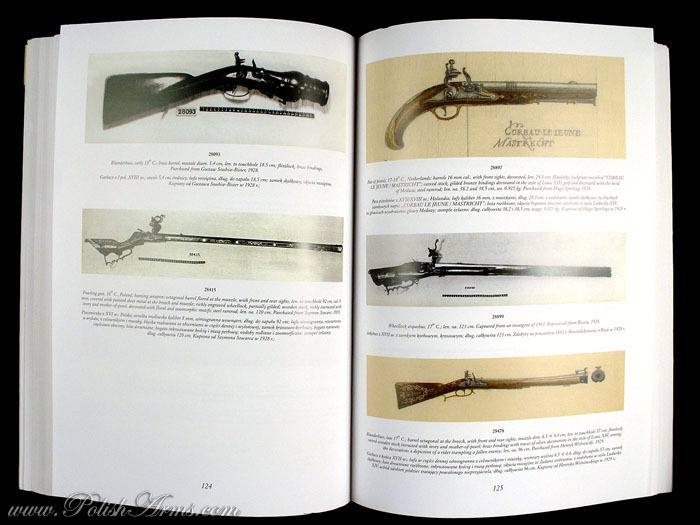 Thanks to many pictures and descriptions it can still be used as reference book for arms lovers. 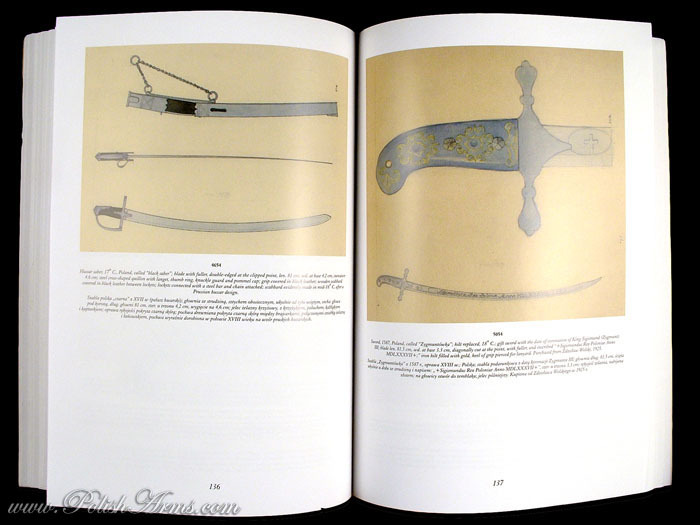 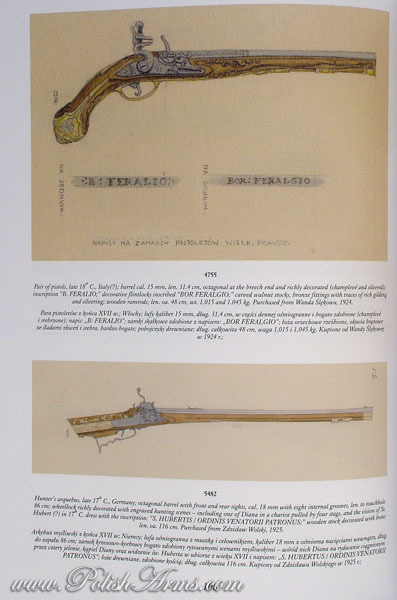 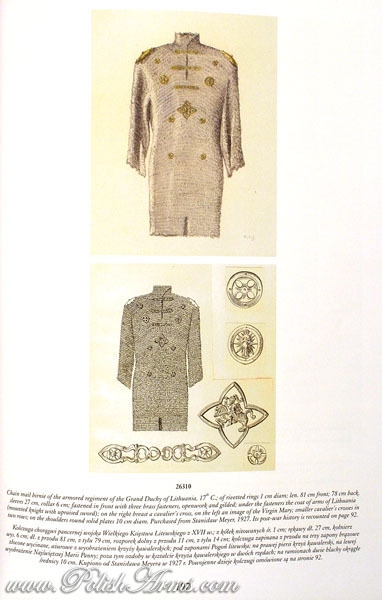 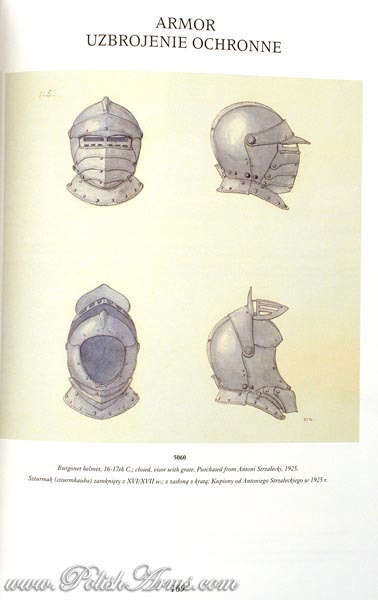 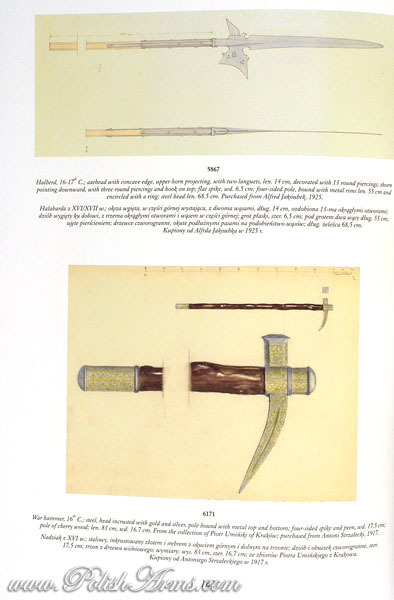 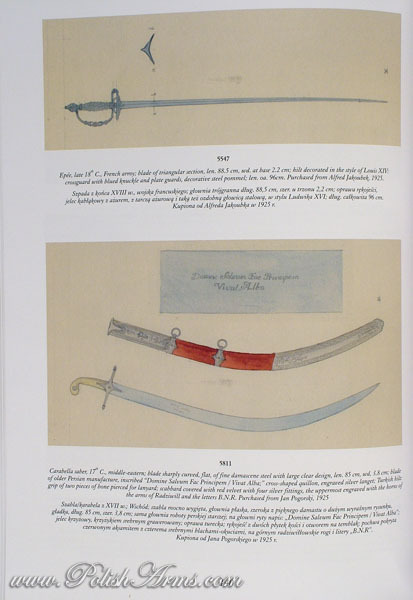 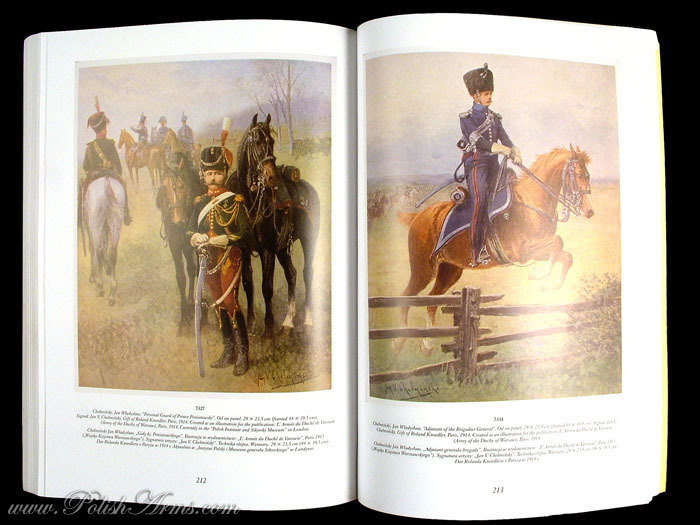 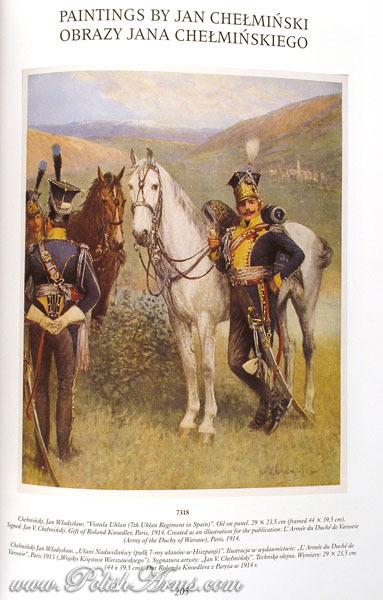 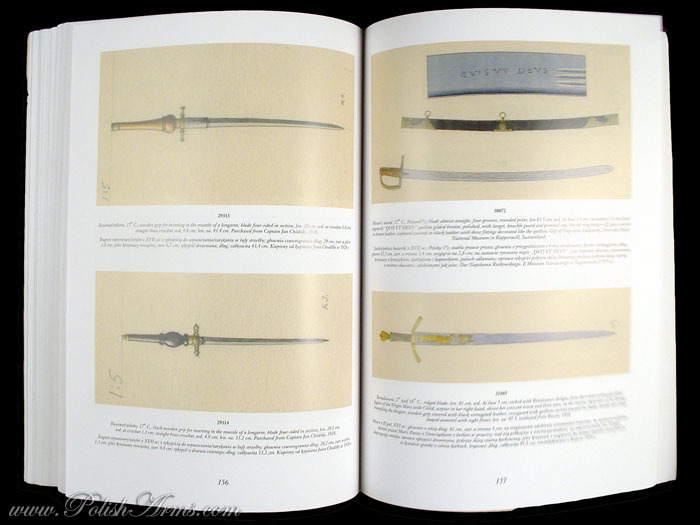 Catalogue was printed in few hundred copies and almost instantly became very rare.